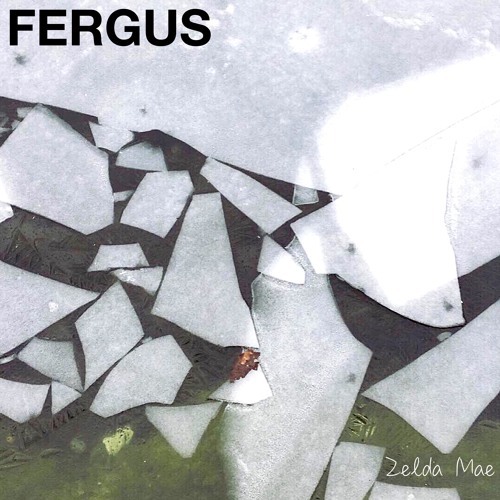 London based singer/songwriter FERGUS has just unveiled his brand new single Zelda Mae, the first single to be taken from his second EP, Three Of Swords, set to arrive in May via Goldun Egg Records. This is yet another magical and deeply personal song from FERGUS as he continues to soul search and purge himself of negativity through music. I love his delicate, ethereal-like vocals and that acoustic guitar melody and the emotive cello got me hooked after the very first listen. Produced by Jake Gosling (Lady Gaga, Ed Sheeran, The Libertines), Zelda Mae is an emotive song on which his reflective brooding vocal, glides over melodic guitar rhythms and the rich timbre of deep cello, gathering pace and intensity as Fergus pleas for peace of mind. Stream this gem below! Zelda Mae is about giving up on someone and, in doing so, finally breaking out from under their spell. Waking up from a trance and realising what you were putting yourself through, and everything that cost. Giving up can be the hardest thing to do and Zelda Mae is a release of months of hurt and sheer frustration; it's triumphant in its sadness - a silver lining on an overcast day.